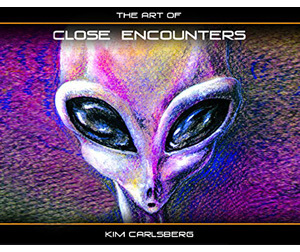 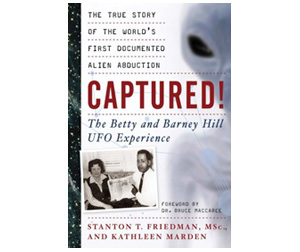 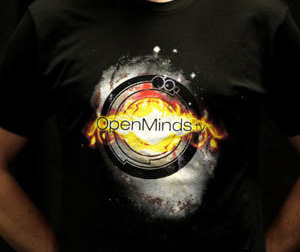 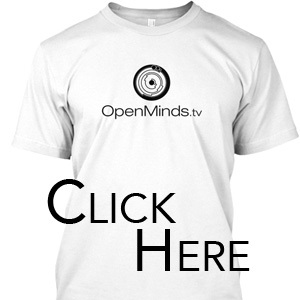 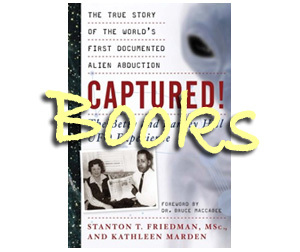 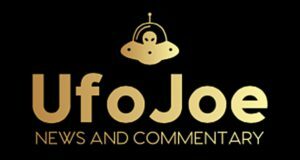 Welcome to the Open Minds UFO Report! 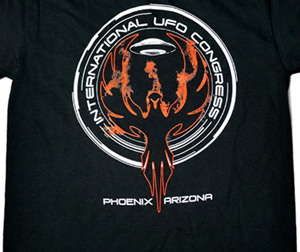 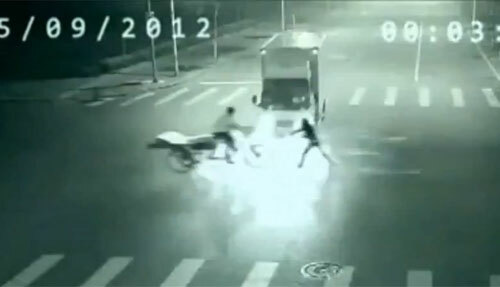 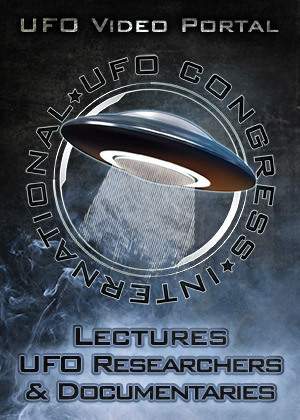 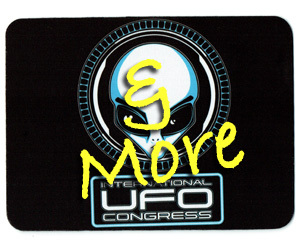 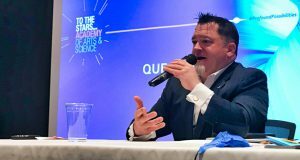 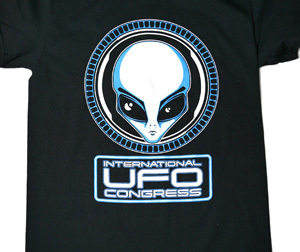 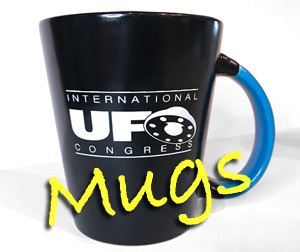 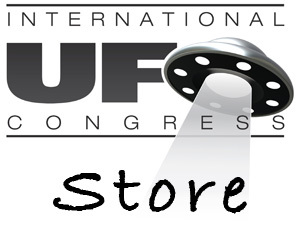 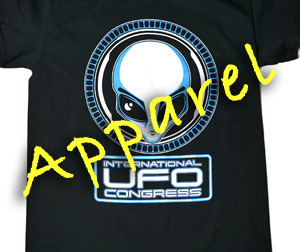 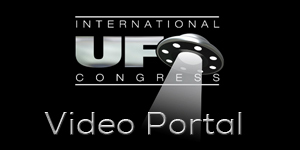 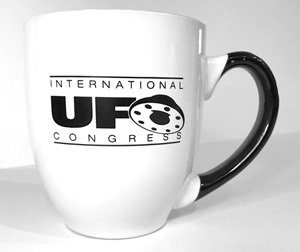 We bring you the latest UFO news on weekly basis, with interviews from news makers and UFO researchers. 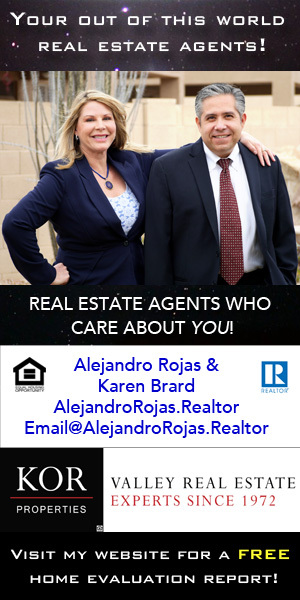 You won’t want to miss an episode! 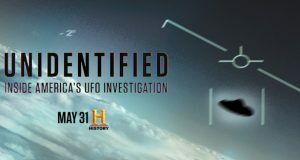 what in sense is a ufo?